Awesome Audrey Emily is my daughter, who has Down’s Syndrome, DS, Down Syndrome or T21; however you want to describe it. She was born July 2013 and this is just a blog about us and how things are going. Audrey’s brother, Rex was born in 2016 and so now we are a family of four. They both love; books, TV, pizza, cake and singing! I love awesome Audrey’s website and I will be frequently logging in to watch her progress. Hi Vicky, I came across your blog today and just loved reading all about Audrey and her loving family. It’s good to hear about her, what she’s like, her milestones and what she’s been upto, this I can relate too and its so nice to know that others, parents like you and me are not alone and children like ours can do so well and always make us smile no matter what life throws at them. Lots of love & all the best..
Vicki , mother of Joni, the little girl in that episode of catastrophe.. So lovely to hear from you! Thank you so much. Joni was fabulous on screen, will this lead to a glittering career in acting I wonder? Seeing her beautiful face at the end lifted the whole episode. My name is Bhavna. I’m from India. I found your blog while searching for some hope for my Babu (My son Advait). I cant explain you how positive I felt after reading your post that I’m not the only one keeping hopes that my baby is well and will do great in future. Hearty Thanks for your blog. It will inspire me throughout my days for bringing up my child. I will keep on reading your posts. Keep posting.. Thank you so much for your lovely message, I’m very pleased you like the blog and that it has had a positive effect on you! I see you’ve also contacted me on Facebook, so I’ll message you there too. I’ve found you. Just wanted to say I’ve been thinking about you and Audrey all week after the Sally Phillips doc. I spent most of it crying then feeling so bloody lucky my brother is in my life. How fortunate we are and how enriched our lives are by being related to people as unique as Audrey and Leon(my brother). Anyway, hopefully see you next week at music group and what a beautiful thing your blog is..
I’ve loved reading your blog about Audrey and was touched that she wanted to speak to me today. I will continue to follow her progress. 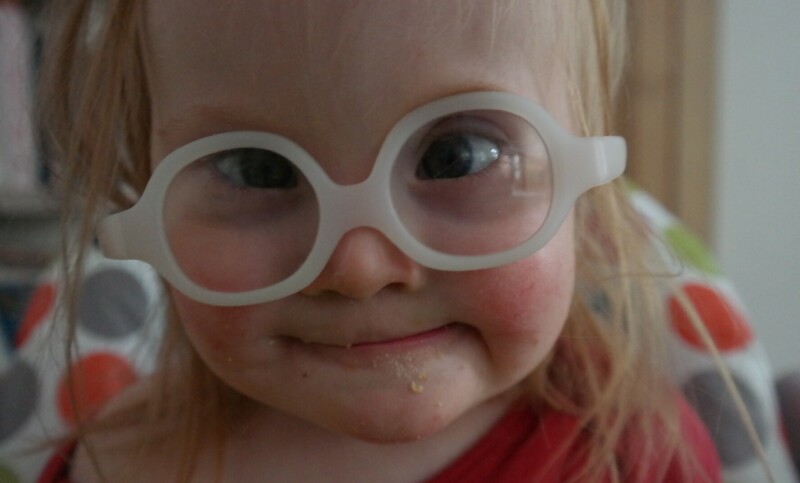 I would like to personally congratulate you as your blog awesomeaudreyemily has been selected by our panelist as one of the Top 100 Down Syndrome Blogs on the web. Wow, thank you! I see you use Facebook and Twitter numbers- neither of which I’m very active on. Maybe I’ll target those more and make the top 50 next time!